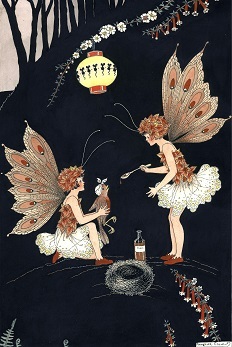 Fun things to do every school holidays at our cultural centres. Come in and get comfy in the Reading Spot during the Off The Page exhibition and dive into some of your favourite children’s books. Titles will vary. 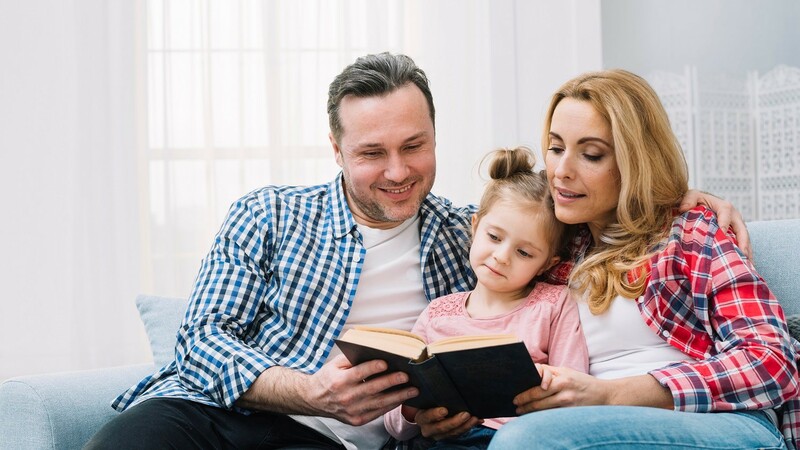 Share books as a family with your children while surrounded by original artworks by award-winning Australian children’s book illustrators. It’s not easy being imaginary! 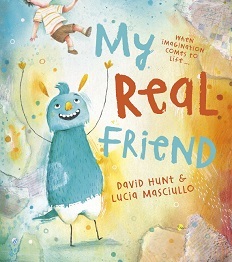 Imagine being at the launch and book signing of My Real Friend, and meeting award-winning children’s illustrator Lucia Masciullo. Written by David Hunt, this is the heartwarming story of Rupert who is not real but whose friend William is. 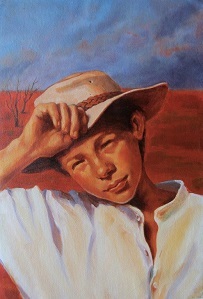 The two share a love of sport, painting and music and adventures that take place all in William’s imagination. 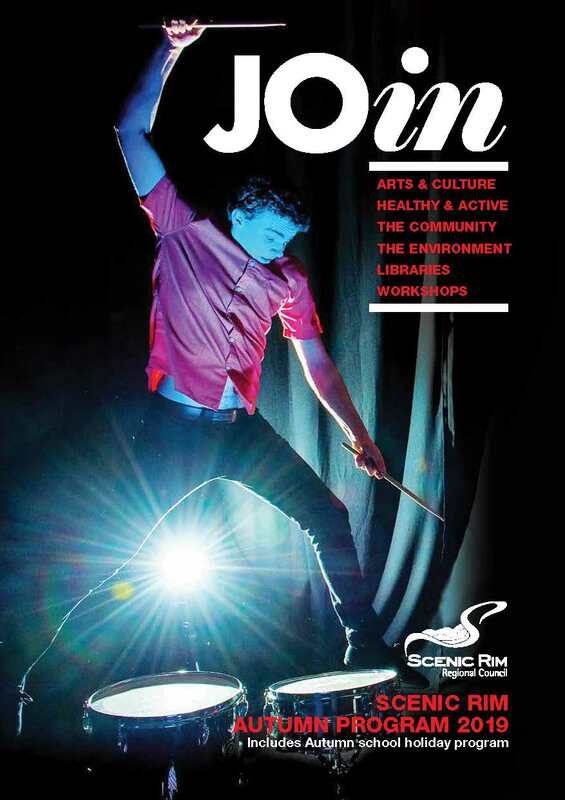 You can pick up a copy of our current JOin Autumn Program from our cultural centres, libraries or customer service centres or view online.